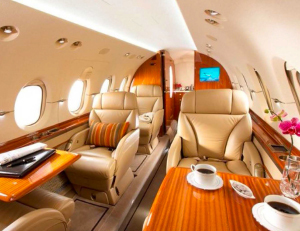 HELITOUCH offers a varied choice of private jet rental for your needs. 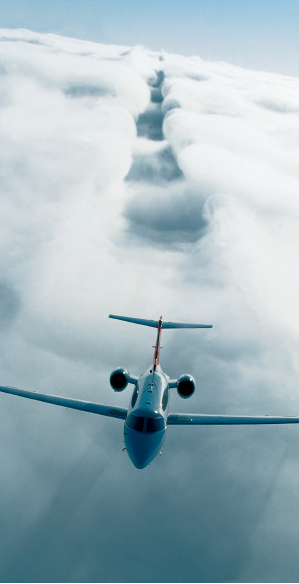 Charter flights are operated on devices referenced by HELITOUCH and confirmed by the signing of an estimate and the settlement of the flight before departure. 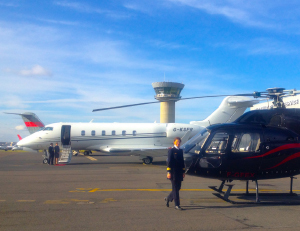 Our team has the attention to detail, the management of the unexpected and mastered the possibilities of air transport (short, medium and long range) and the specific requirements of both worlds – helicopter and airplane. 1 hour to 12 hours for complex logistics, is the time that Our team needed to send you a detailed quotation including the lease of the aircraft and crew (immobilization), fuel costs and taxes on airports served. available round the clock, 7 days 7, We offer permanent contact to answer all your requests.